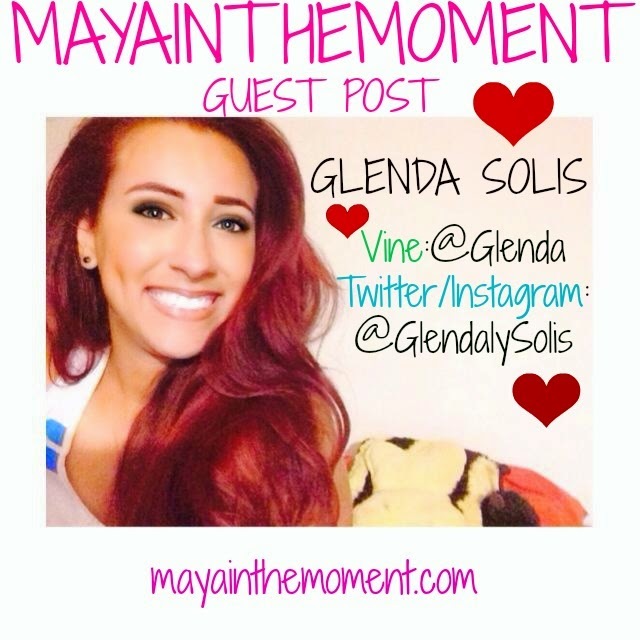 I wanted to spotlight one of my talented Vine friends, Glenda Solis! She’s an AMAZING musician and person, so I asked if she’d guest post for today! Check out the video and don’t forget to follow her!